I remember reading the story 7 to 13 year ago in a thin book, that judging by it's a bit worn-out state, could've been released many years earlier, not sure if it was an anthology or just for that story. The cover of the book had an orange shape of a man on a black backdrop and the title contained the number 3000. The story follows a space ship captain, who is travelling a mission in solitude, aside from his ship's on-board AI who keeps him company, even though the captain internally comments on how "stupid" it is. Something happens and they arrive in a new, unexplored zone. They discover a ship that was previously considered lost. The captain realises that the ship AI has become sapient, now conversing with him like another human being. The AI also comments that the zone is very bright, full of light, which the captain didn't realise at first, because the ship's outside view screens had an auto-dimming feature. Eventually, something compels them to return back home. The captain realises that going back will degrade the ship AI back to its initial level of sapience. The story concludes as he listens to the ship AI's parting messages. "The cover of the book had an orange shape of a man on a black backdrop and the title contained the number 3000"
No clue about the content. It's 300 pages though which is not a match. Not the answer you're looking for? 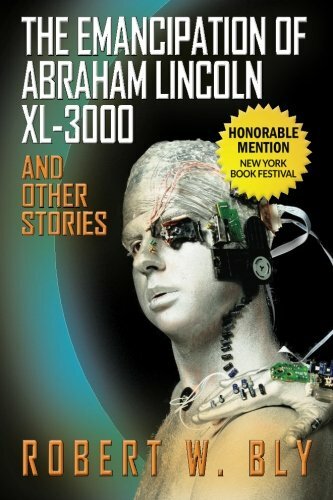 Browse other questions tagged story-identification short-stories spaceship artificial-intelligence or ask your own question.